Released master is take 2. 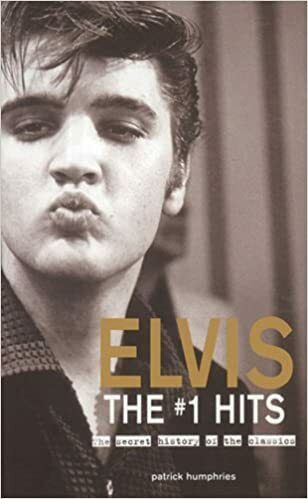 Somehow Cliff Richard managed to record "I Gotta Know" before Elvis, although songwriter Paul Evans says he was given the choice of Fabian or Elvis to record it and he chose Elvis. 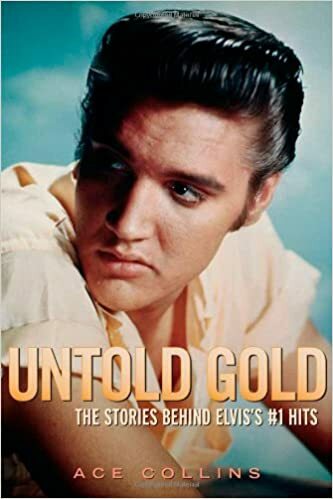 Whatever happened behind the scenes, the song ended up appearing first on the Cliff Sings album in 1959, and then Elvis recorded it for his first post-army session in April of 1960. 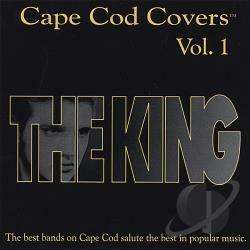 In the early '60s, Elvis cranked out songs like "I Gotta Know" with seemingly little effort. 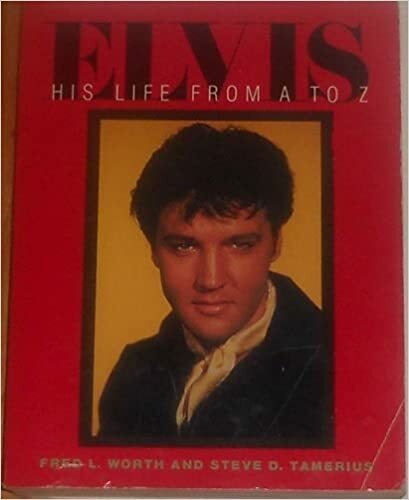 A catchy melody with Elvis dipping and soaring over the bouncy background, surfing over the top of Ray Walker's swooping bass vocals, as if there's nothing to it! He nailed it on the second take. Another good popular number, but which now sounds faded, is "I Gotta Know", a medium-tempo bounce. 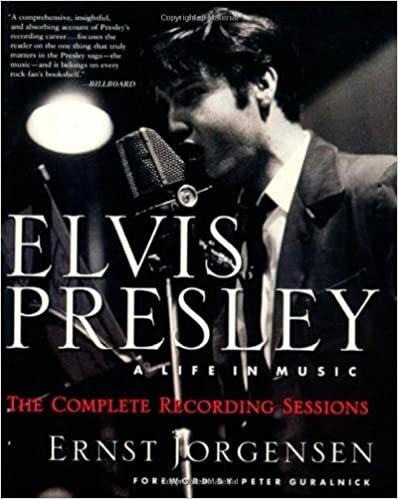 Again, the beat is infectious, and Presley is having a high old time against the vocal counterpoint of Ray Walker. A mellow rocker that glides along like a plane coming to rest. Oh baby, what road's our love takin'?